Would like to feel energized and revitalized? Would you like to just simply relax and switch off your mind from busy life for a moment? Connect your body and mind to be more harmonized and vital. Find the way how to release stagnant energy, feel lighter and enhance inner joy. 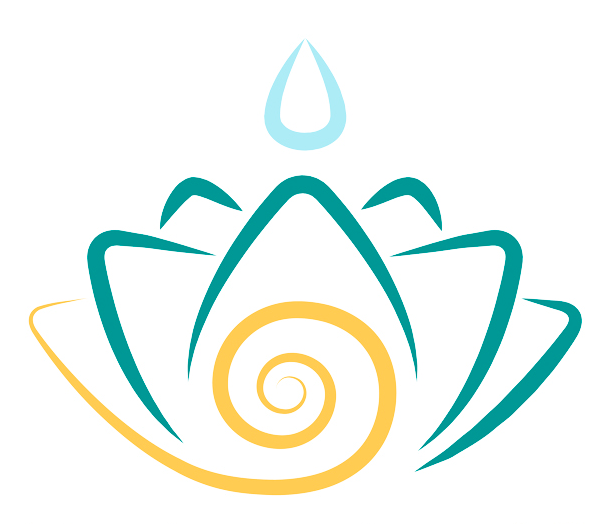 Holistic mind and body exercise training that is designed to awaken your body and brain to its highest potential. 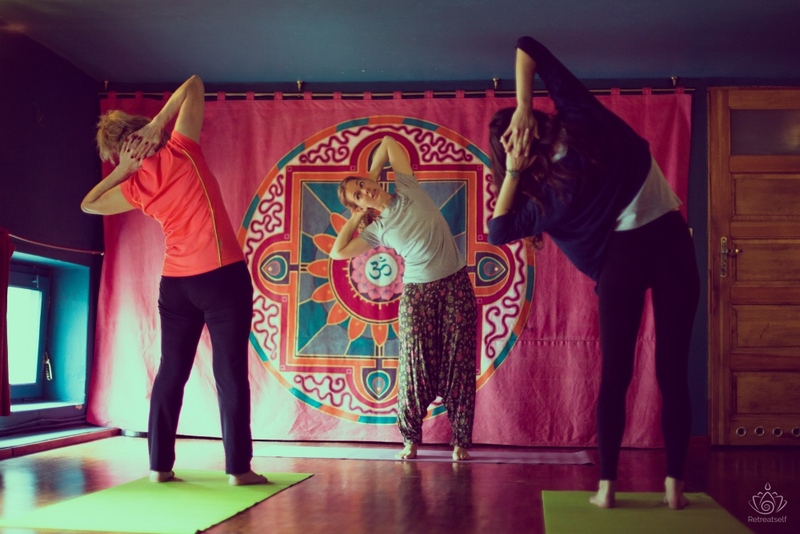 The classes combined with Korean Yoga, Meditation, Energy training, Pilates and Meridian exercises will help keep your body and mind in good shape and health, recommended for every person, regardless of age or physical condition. Techniques include tapping, shaking, stretching, core strength building exercises, breathing, and Qi Gong sequences. 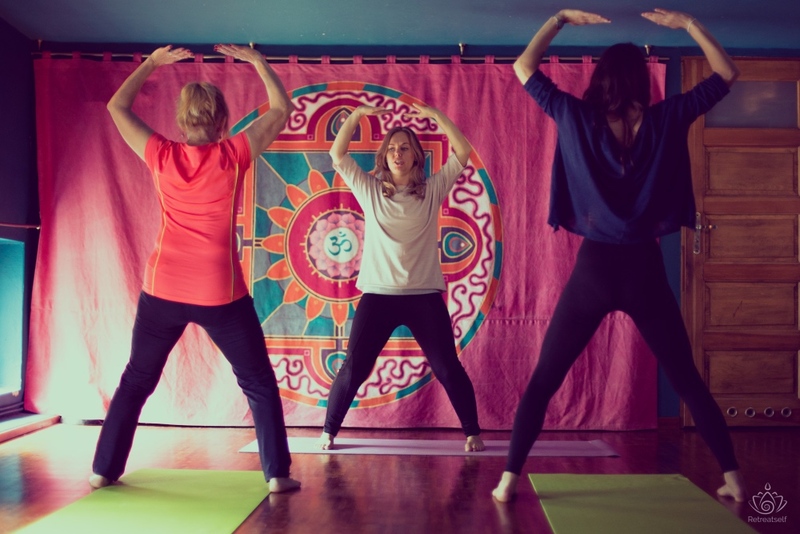 Regular classes, you gain physical endurance, higher energy levels and a calm and clear mind recommended for every person, regardless of age or physical condition. You’ll feel light on the physical, emotional, and mental level. Learn more tips on how to maintain a state of relaxation on a daily basis. Bottle of water, yoga mat or big towel (not necessary), comfortable clothes. 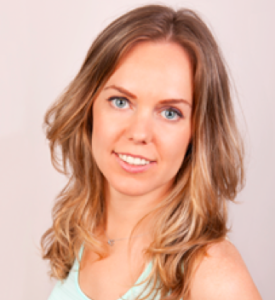 I am a Yoga & Pilates Teacher, Holistic Therapist, and Personal Trainer. I believe through my committed efforts, passion for life and combined knowledge, I will contribute to a better society by bringing helpful, practical solutions, and I love what I do. Timetable may be flexible due to demand.